Our Whipped Blood Orange Tini tastes just like an ice cold creamsicle. 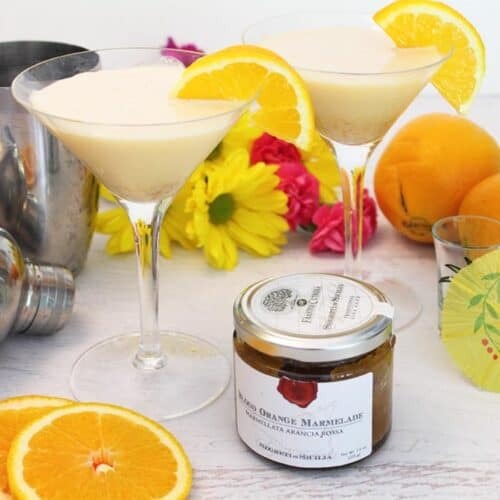 A creamy, summery cocktail combo of vodka, blood orange marmalade & whipped cream. In a cocktail shaker, place some crushed ice and above ingredients. Give it a good shake then pour into chilled martini glasses.